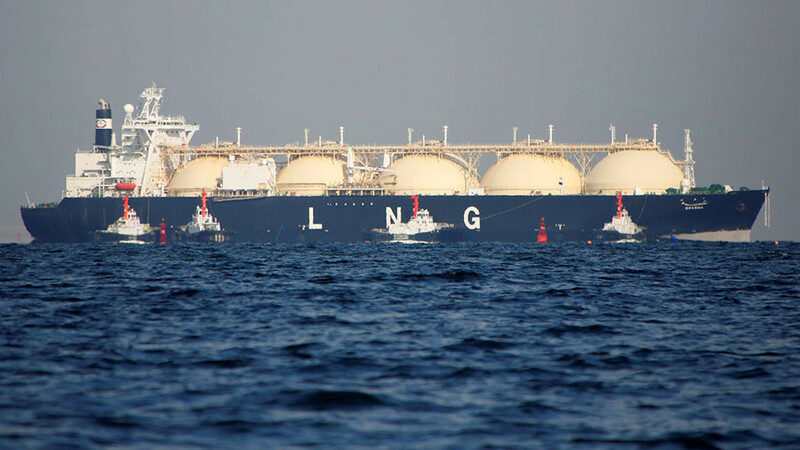 The Polish PGNiG energy group has signed a five-year contract with British firm Centrica to deliver liquefied natural gas (LNG) from the US. The signing comes despite warnings from European energy companies that American LNG is twice as expensive as Russian pipeline gas. “This agreement is the first PGNiG contract entered into under the medium term LNG contract portfolio. Most of them will serve to provide diversified gas supplies to Poland and Central and Eastern Europe to increase the energy security of the region, historically dominated by Russian gas,” said Piotr Wozniak, President of the Management Board of PGNiG. The contract with the British firm was preceded by a long-term supply deal for gas from Qatar and spot deliveries made in 2016 and 2017, he said. 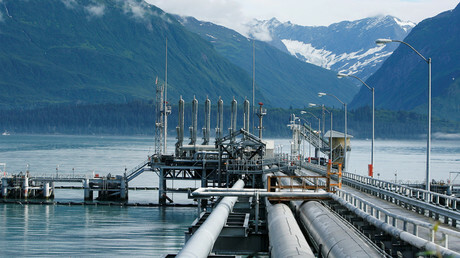 Gas supplies will come from the Sabine Pass liquefaction terminal in Louisiana. The contract will start next year and is expected to consist of nine LNG shipments to the Polish port of Swinoujscie. Poland has been one of the fiercest opponents of Russian gas expansion in the European market and wants to become a major re-seller of LNG in Europe after building the Swinoujscie terminal. In August, German energy major Uniper said Europe should stop the United States from force-feeding its expensive gas to the continent. According to CEO Klaus Schaefer, US shipments are 50 percent more expensive compared with European reference prices. Uniper is among five European energy companies who have invested in the extension of the Nord Stream pipeline from Russia to Germany. The other four are ENGIE, OMV, Shell, and Wintershall. The Nord Stream 2 pipeline plans to double the delivery capacity of Russian natural gas to Germany from the current 55 billion cubic meters per year.